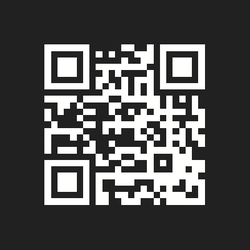 ​PTZ cameras make it possible to monitor large areas with a single security camera. A pan-tilt module allows you to remotely control the viewing area - Our mobile apps even give you remote control of your PTZ camera from anywhere in the world! Rapid panning and tilt speeds, along with continuous 360° rotation, enables PTZ cameras to quickly move and focus on different objects in the scene. The optical zoom feature provides the ability to focus on fine details like faces or license plates. 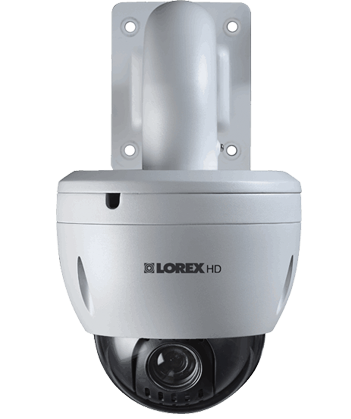 Lorex offers a number of PTZ models for use with our analog security DVRs, HD DVRs, and HD NVRs. Many models come with a variety of preset viewing tours or can be fully customized with user-defined patterns to maximize your coverage area. This allows for a single PTZ camera to take the place of numerous standard security cameras. Change the way you think about large area monitoring and take your surveillance monitoring to the next level with cameras that are truly all-seeing.